With Chinese New Year just right around the corner, I’m sure we’re all looking forward to the CNY goodies. 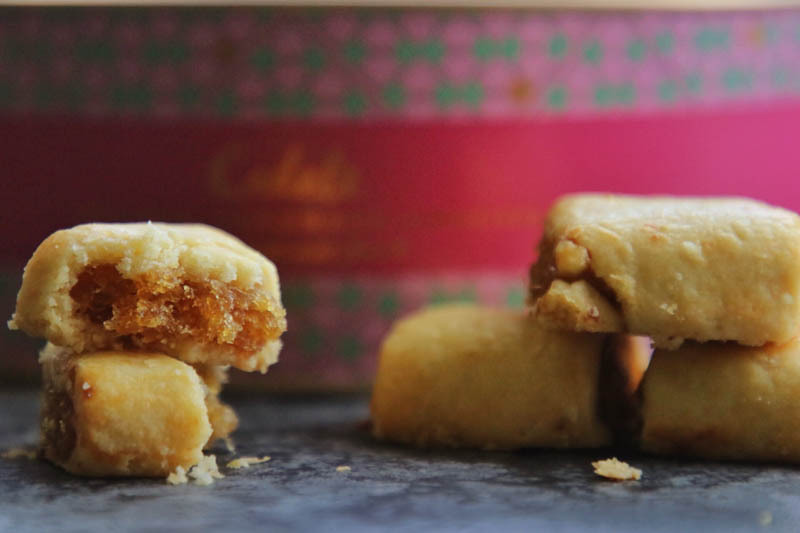 If you have yet to stock up on snacks, fret not because this year, Cedele has rolled out new sweet and healthy treats. The Deluxe Pineapple Pocket Pie Tin (S$34.80) came in a Peranakan-fabric inspired metal tin. Crumbly with a very buttery outer pastry, they even had just the right ratio of pineapple to pastry. They are really addictive and I simply cannot stop eating them. 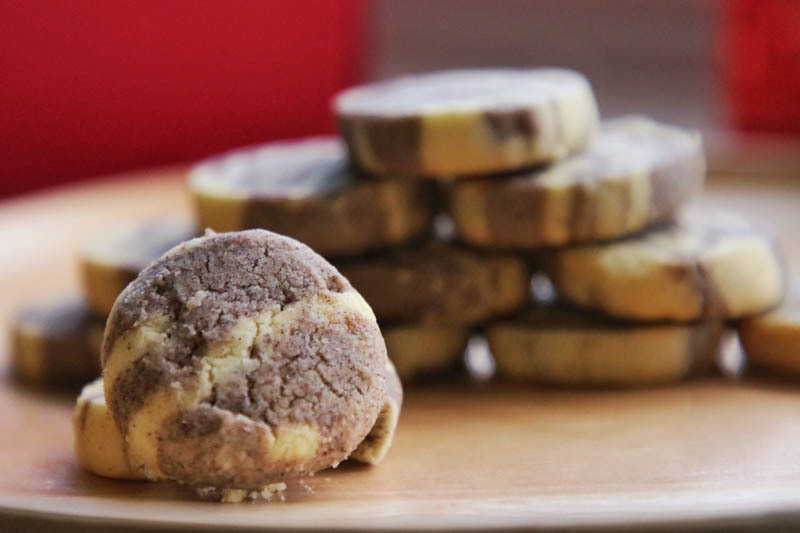 If you’re looking for a gift, or you’d just like to chow down on pineapple tarts, these are the ones for you. I tried the Jasberry Rice Vanilla Shortbread (S$21.50), which is healthier than the usual CNY snacks. Jasberry rice flour packs a lot of antioxidants, with more than twice that of blueberries. 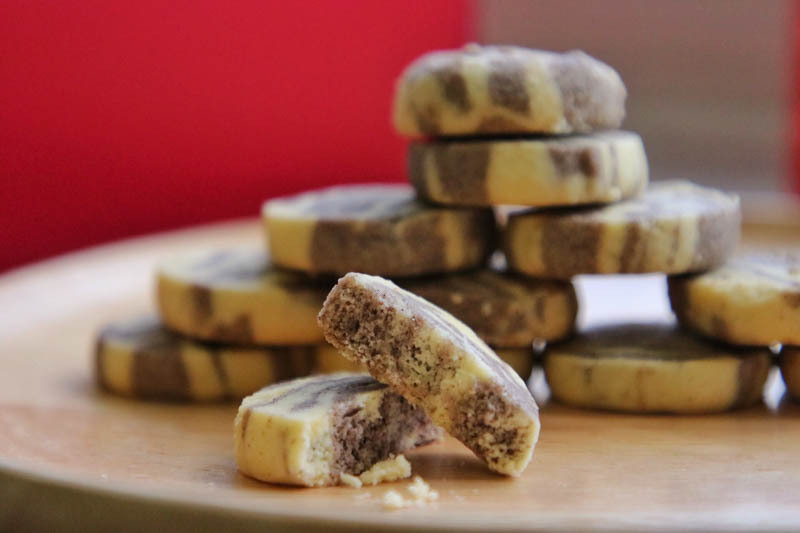 The jasberry rice flour added an extra crunch to the shortbread, which usually tends to be quite soft. I liked that the shortbread wasn’t too sweet as well. For those looking for something with more local flavour, the Pandan Gula Melaka Marble Butter Cake (S$18 for 500g loaf) is great for you. 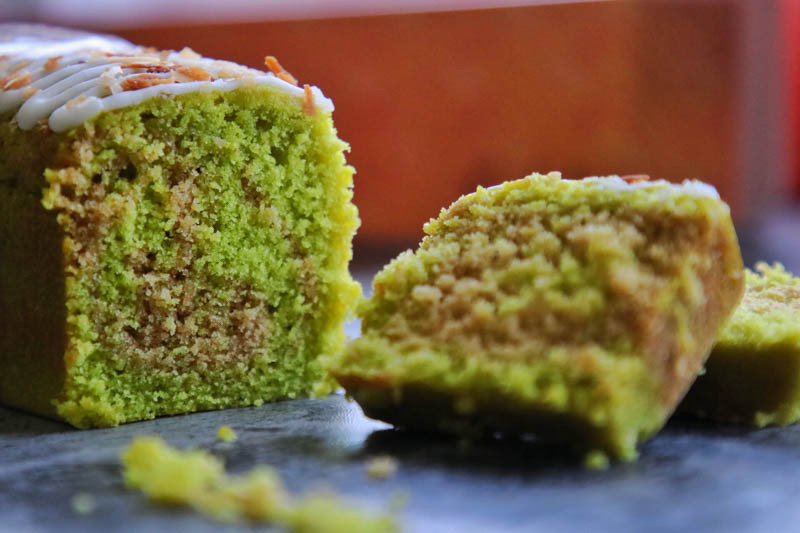 Besides the very fragrant pandan aroma and taste, this cake also had a mild coconut undertone. 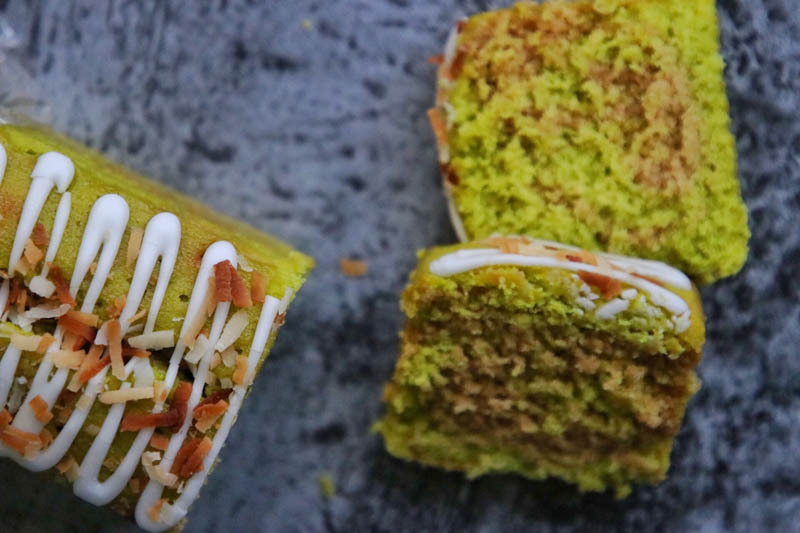 I liked the gula melaka marbling in the cake and the pockets of sweetness it provides. However, I did not quite enjoy the dense cake because of how dry it was. I would definitely recommend eating it with some coffee or tea. 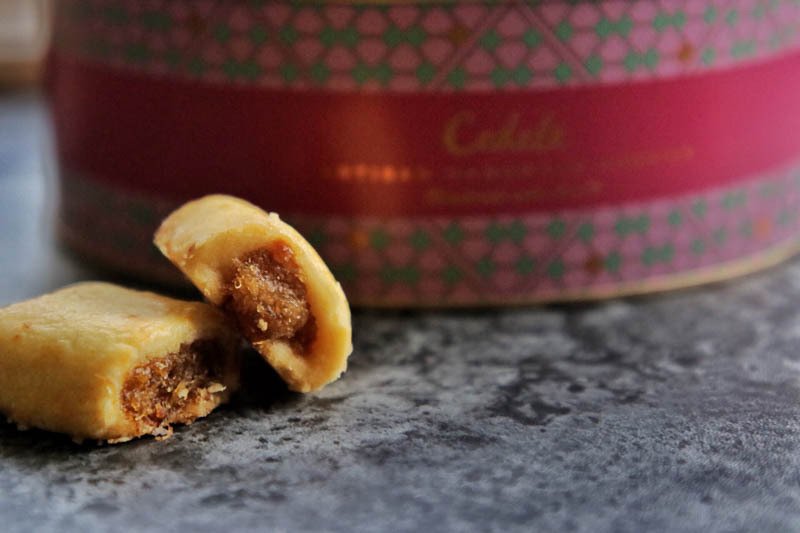 Cedele has outdone itself again this year with aesthetically appealing snacks that are the perfect gifts for your family and friends this Chinese New Year. Psst, they are extremely addictive too! However, they are slightly on the pricier side, so I wouldn’t consider these my staple snacks for Chinese new year.